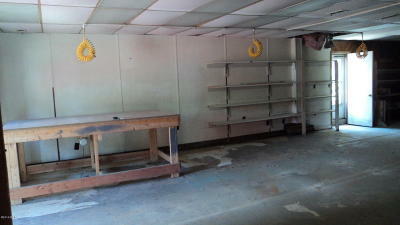 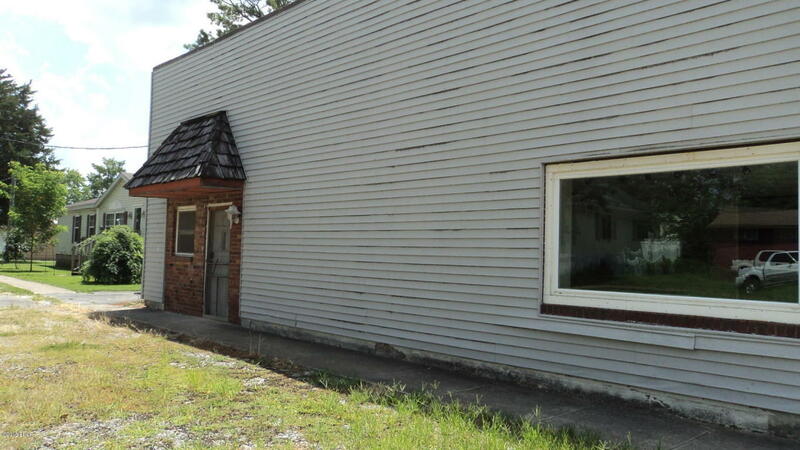 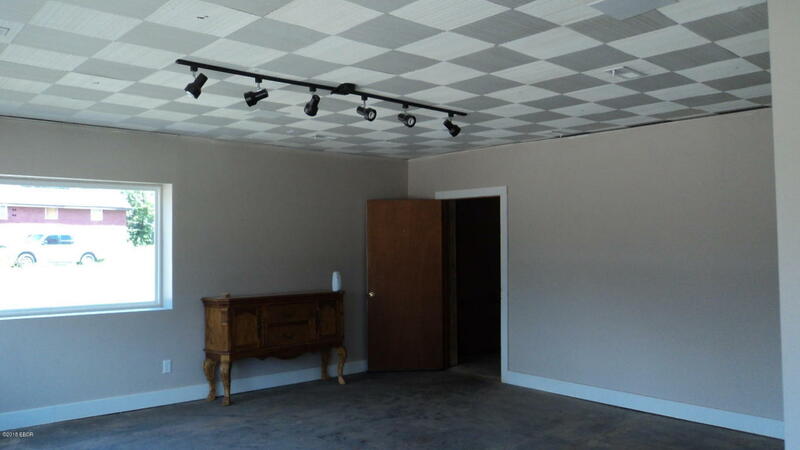 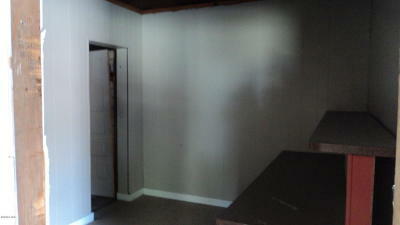 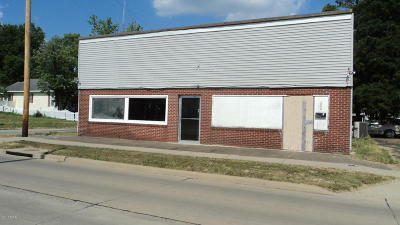 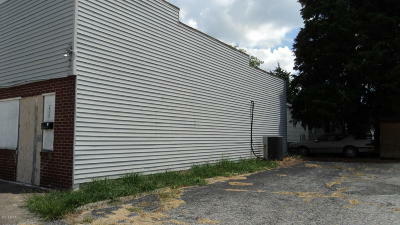 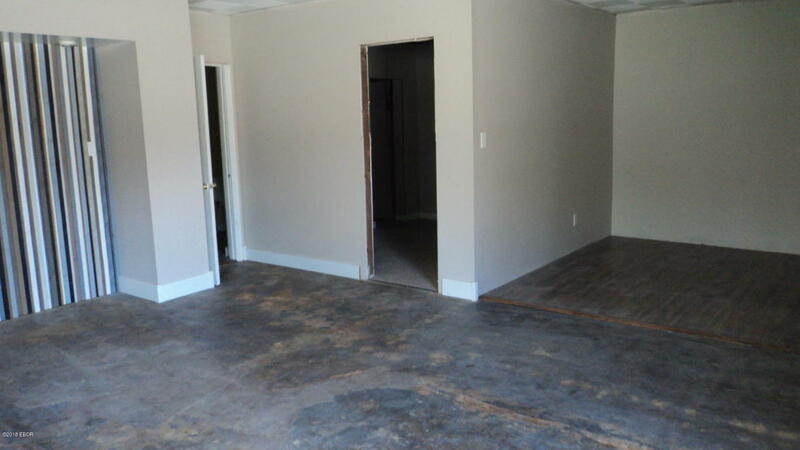 So many possibilities with this property..any type of business, salon, work shop, or could be made into two apartments. 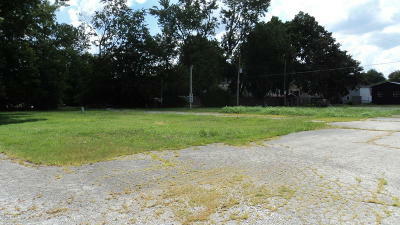 Also, extra three lots for building.. Lots of parking for this property. 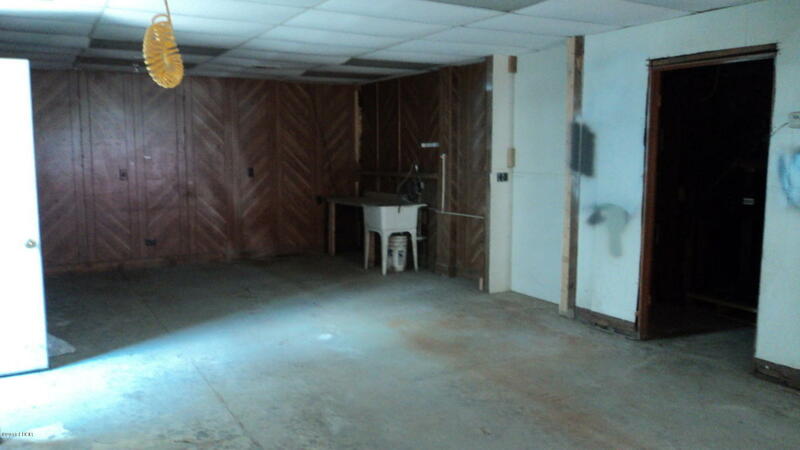 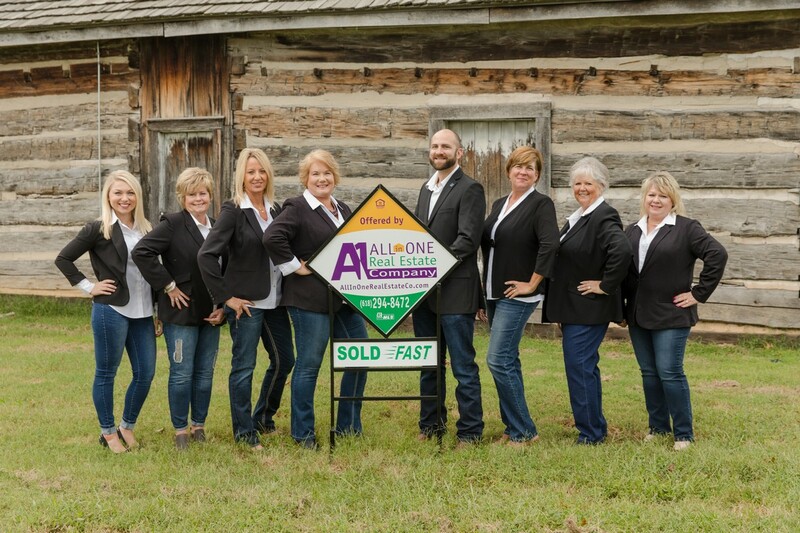 Assets Included: Work table, vanity are negotiable.